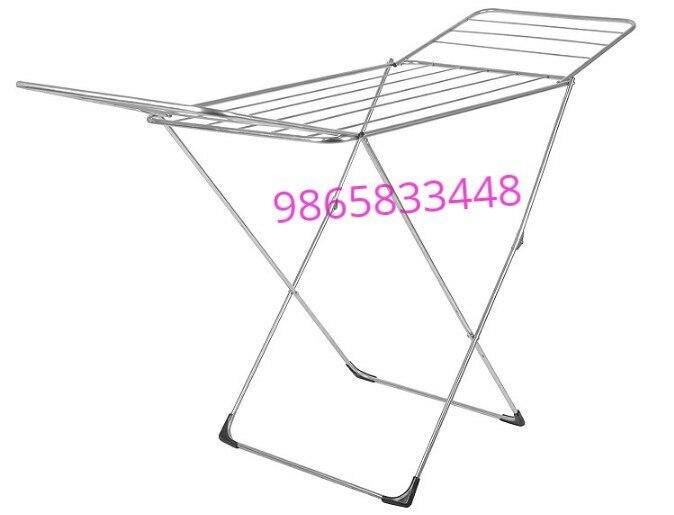 Shrijith Home Appliances Manufacturing Cloth Drying Hangers in Best Quality And Best Price.Butterfly Stand It is Easy To Fold And Portable Too. It Is Fully Manufactured by Stainless Steel. It is Rust Proof.